Weybridge, UK, November 13th, 2018 –Pebble Beach Systems, a leading automation, content management and integrated channel specialist, today announced that the largest commercial broadcaster in Romania, PRO TV, has chosen Pebble Beach Systems’ solutions to upgrade its entire playout operations. The scope of the project includes Marina playout automation, Dolphin integrated channel devices, and Lighthouse browser-based, remote management, control and monitoring. The system is to be commissioned in December 2018, with a planned on air date during the first quarter of 2019. 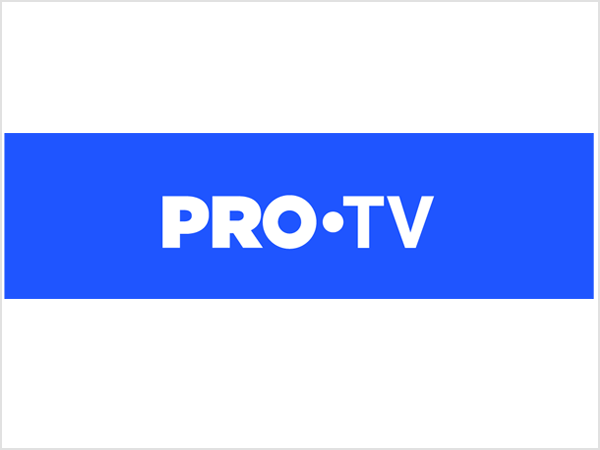 Based in Bucharest, Romania, PRO TV operates seven channels including a main channel, five thematic offerings, and one international feed. Having identified the need to upgrade its technology in its broadcast operations center, PRO TV embarked upon a thorough evaluation of several vendors and their playout solutions. 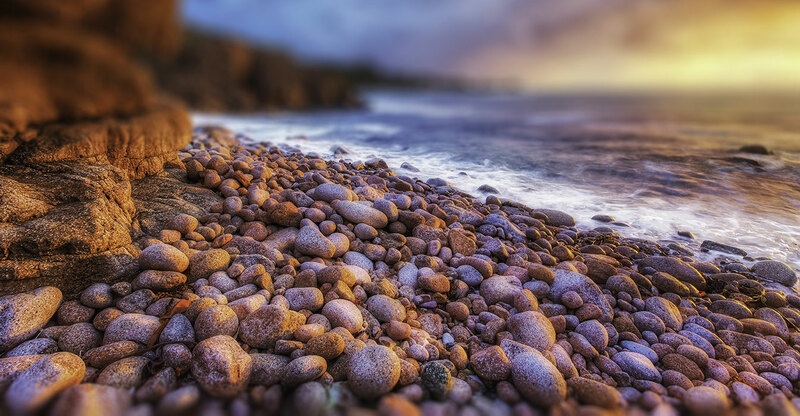 Ultimately the decision was taken to continue the relationship with Pebble Beach Systems. As a long-time user of Pebble’s Neptune automation system, we have had a good history with the company. We have found them to be flexible and responsive to our needs, and we have complete trust in their ability to solve problems. Our new system brings PRO TV’s playout infrastructure up to date making our facility UHD ready,” explains Bodgan Andreescu, CTO at PRO TV. Configured in a fully redundant architecture with mirrored playout chains, the Pebble solution features Marina controlling multiple Dolphin integrated channel solutions. These replicate, in a software-defined playout chain – or pipeline – much of the functionality conventionally handled by discrete playout devices. Dolphin also allows for flexible ‘hybrid’ pipeline designs when best of breed devices are mandated and need to be architected into the playout chain. This includes a graphics workflow where multiple Dolphin devices will share access to Vizrt graphics engines. The system will be connected with third party MAM and archive systems. In addition to utilising Dolphin’s internal storage, PRO TV is deploying a shared storage solution from EditShare, giving them the flexibility to handle access both central and local storage for enhanced availability. The system also incorporates Lighthouse, Pebble’s browser-based, remote management, control and monitoring product for Marina, which enables operators to load playlists, edit and delete events and monitor playout as needed from any location.